Police said a woman died in a crash that shut down West Loop 820 in Fort Worth for hours Friday morning. 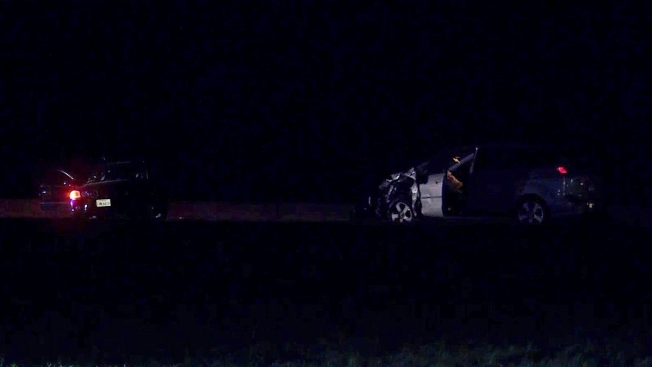 Fort Worth police said the woman was ejected from a vehicle in the crash involving at least two vehicles near Silver Creek Road at 3:12 a.m. The woman was pronounced dead at the scene. Her identity has not been released. Police closed all northbound lanes of Loop 820 while they investigated. They reopened the lanes just before 7 a.m.